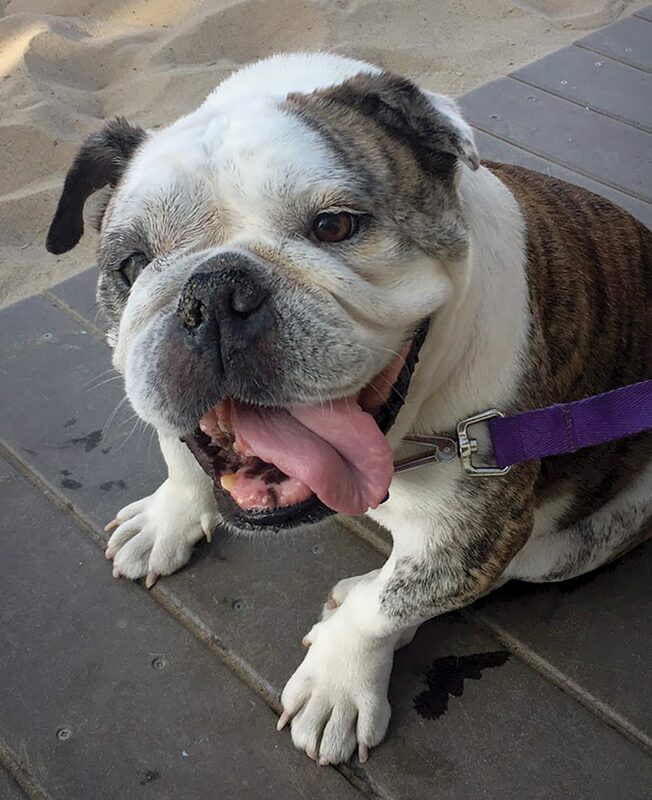 Six-year-old bulldog Mabel loves Toluca Lake. 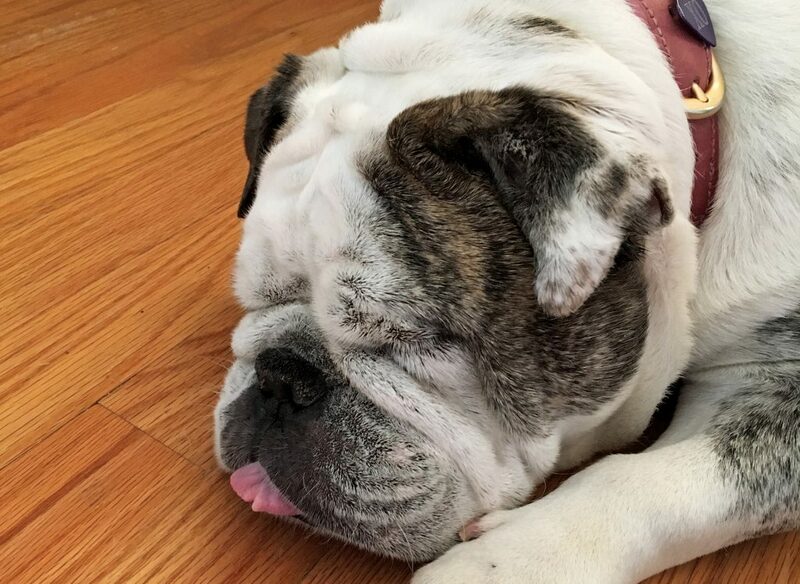 She can often be seen at Spin the Bottle, The Front Yard or Priscilla’s Coffee and enjoys walks along the Lakeside golf course, bringing joy to everyone she sees. 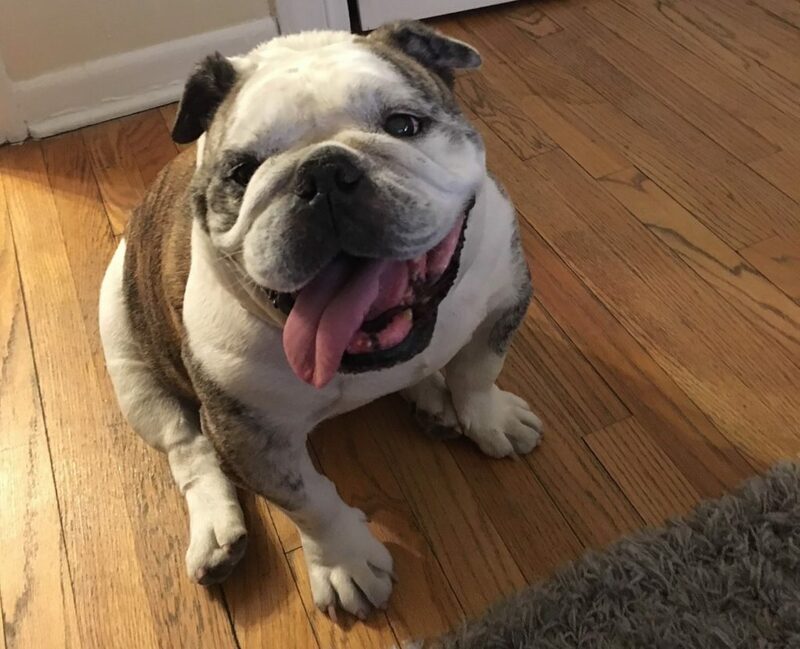 Being adopted, her background is a bit of a mystery, but her family knows one thing for sure: She’s the best!